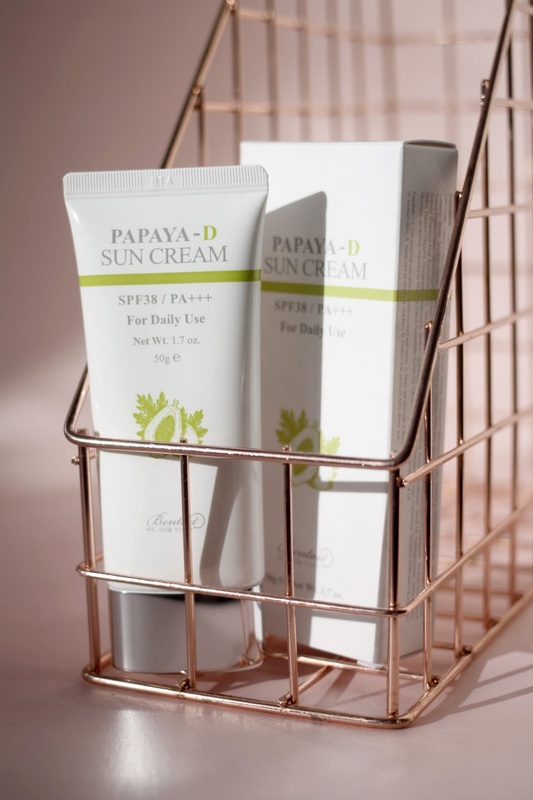 Benton kindly sent me one of their new sunscreens to review, the Papaya Daily Suncream. I was pretty excited for this new release as I’m a big fan of their Snail Bee High Content Essence and also the sheet mask in the same line. It’s SPF 38, which sounds low and a bit random, but bear in mind that SPF 30 blocks 97% of the sun’s UV rays, so this is certainly enough protection. 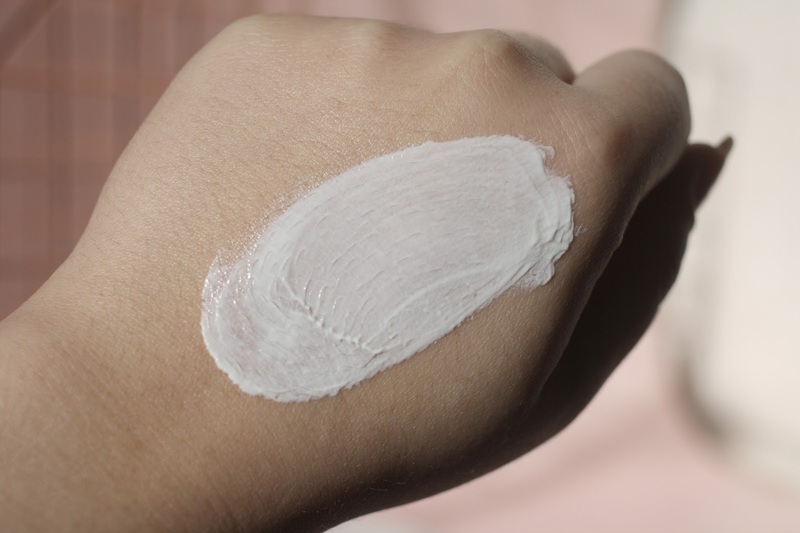 It’s also a combination suncream, meaning it contains both physical and chemical sunscreens. However, this does mean a white cast can be present due to the titanium. I definitely agree with how this product is named a suncream - it’s definitely creamy! I actually found it really similar to a Western sunscreen. It wasn’t as lightweight as I expected at all, and actually felt heavy in comparison to my usual sunscreen (Biore Aqua Rich Watery Essence). It definitely had a bit of a white cast that needed some extra rubbing in to make disappear. I found it wore well under makeup, but was just too dewy and heavy for my already oily skin. It didn’t break down my makeup, but it wasn’t keeping me as matte as I would have liked. Sadly, this was a bit of a letdown for me. I think it’s better suited to people with normal to dry skin. This gets a 2.5/5 from me!